Discounts available when multiple bags purchased. We have been supplying and servicing all types of garden machinery for over 20 years from our Keith branch. 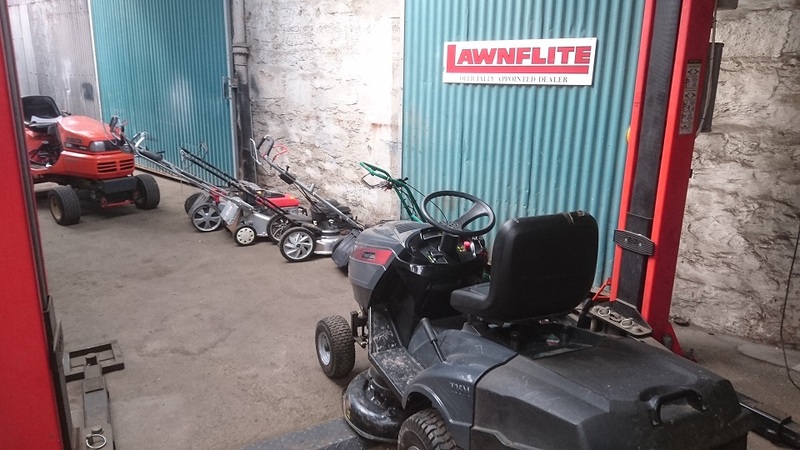 Stocking Lawnmowers, Ride - ons, Chainsaws, Hedge Trimmers, Strimmers, Brushcutters, Shredders, Snowthrowers, Log Splitters, Leaf Blowers and Rotovators. From Brands such as, Cub Cadet, AL -KO, Stihl, Echo, Lawnflite, DR, Flymo and Bosch. 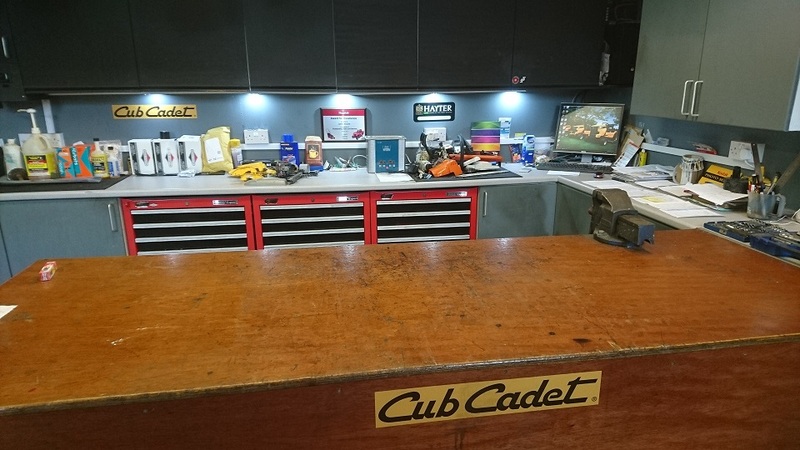 We can carry out servicing, repairs, cylinder grinding, blade sharpening and chainsaw chain sharpening in our fully equipped workshop. 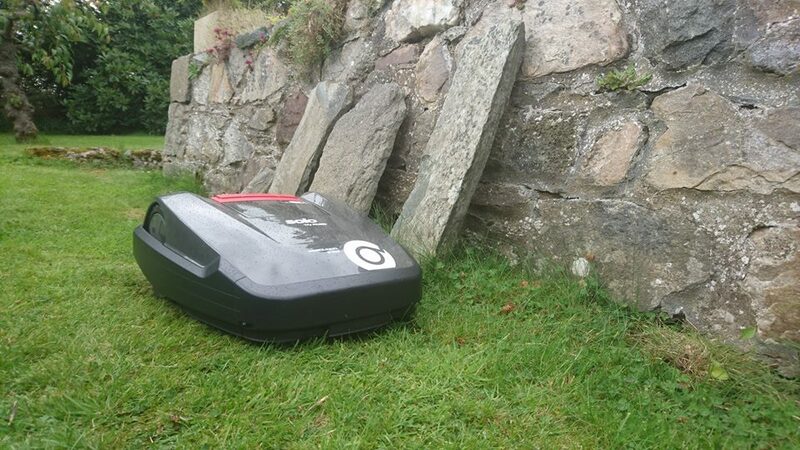 And can supply parts for most brands of garden equipment.